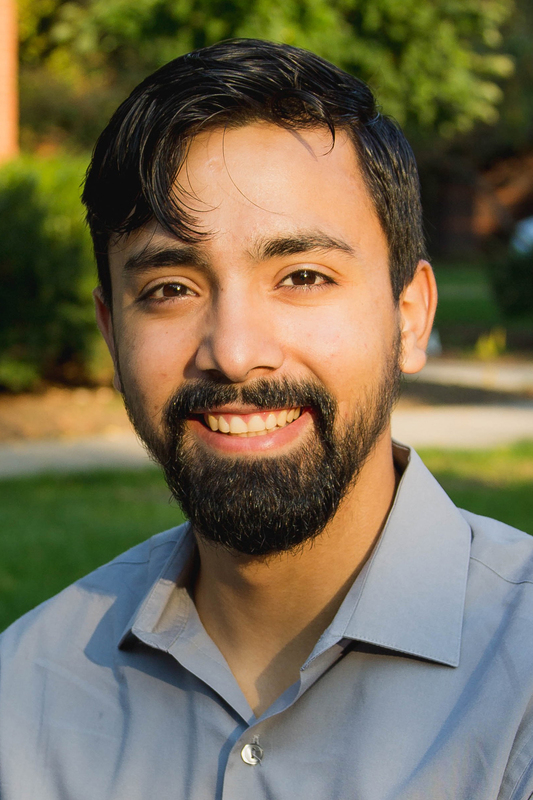 Noel Gonzalez, a second-year architecture graduate student from Sioux City, will receive the Martin Luther King, Jr. Advancing One Community Award at the university’s Dr. Martin Luther King, Jr. Legacy Convocation, which begins at 3:30 p.m. Thursday, Jan. 19, in the Memorial Union Sun Room. As a graduate assistant to the College of Design’s multicultural liaison officer, Gonzalez has played a significant role in helping students of color acclimate to and succeed in the college. He has re-launched the Iowa State chapter of the National Organization of Minority Architecture Students (NOMAS) and has aided in much of the programming for the college’s multicultural peer-mentorship program, BUILD, for which he actively recruited first-year students. Outside his graduate assistantship, Gonzalez has worked to make his architecture classes more inclusive and welcoming, including by organizing extracurricular gatherings and events for peers new to the program. Gonzalez received a Bachelor of Design from Iowa State in 2015.